The smell of burning rubber as a sleek Mercedes-AMG spins along a track, filling the air with an ear-piercing rumble and eye-watering smoke, is no longer reserved for a Grand Prix. 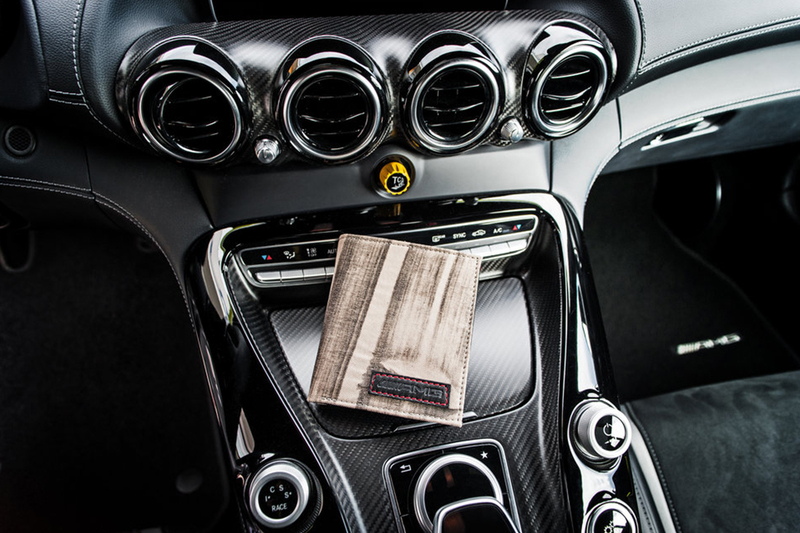 The luxury car manufacturer has collaborated with German company Destroy vs. Beauty to create a collection of leather goods covered in signature AMG burnouts. Yes, you read correctly. Essentially, the Race Start function of a 585hp Mercedes sports car is used over a piece of fabric taped to the asphalt. 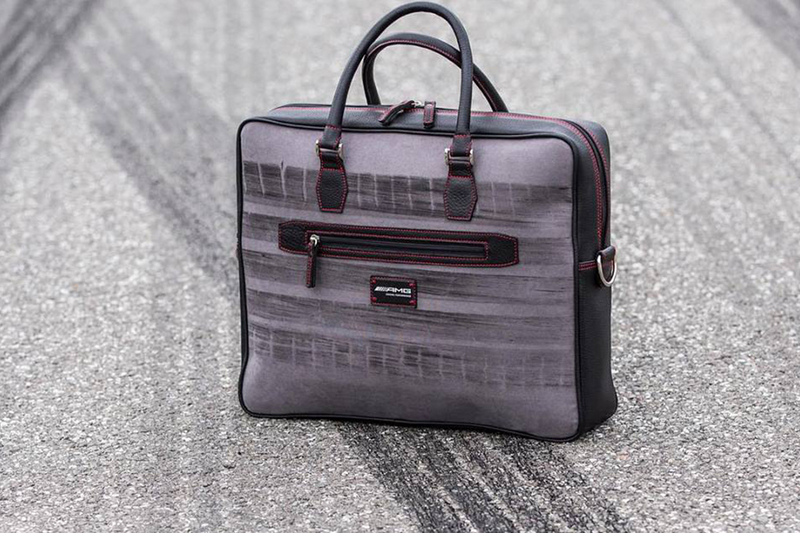 When the driver hits accelerate, tyre treads are burnt into the material, which is then handmade into offbeat luggage pieces. Although the exhilarating process seems fairly effortless, the tear-resistant fabric that absorbs the tyre prints took two years to develop. 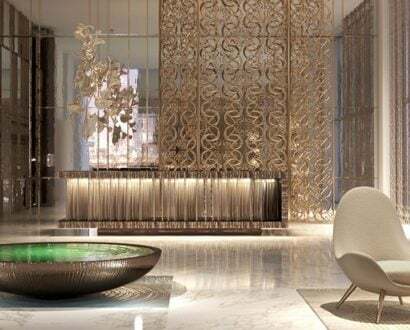 “We put (the material) on the ground, then we do a little burnout on it,” Destroy vs. Beauty Managing Partner Thomas Grünewald says. “With the launch control on this car, that is super easy, of course. The BurnOut Bag collection boasts nine items ranging from wallets to an overnight bag, all taking 6-8 weeks to handcraft in Frankfurt, Germany. 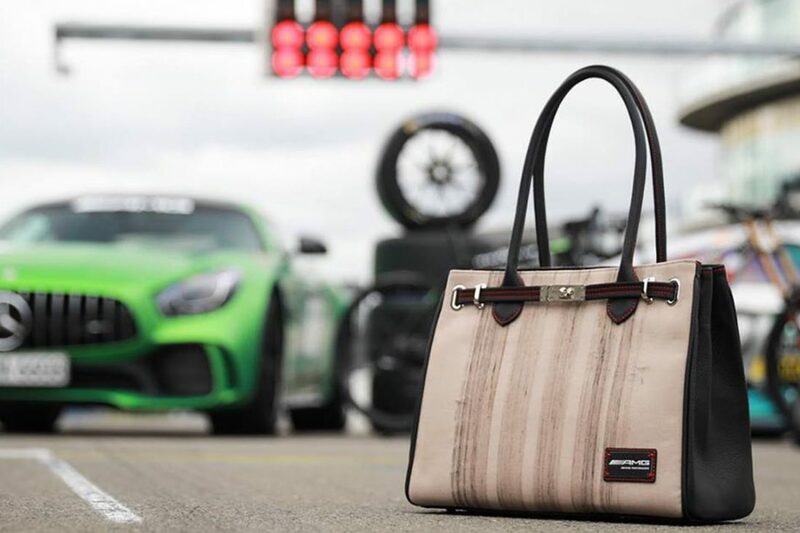 Technically it is a bag that has been run over by Mercedes but don’t expect it to come cheap. The top-of-the-range piece, the Weekender, comes in at €679 (A$1,072). “It is definitely for people who are passionate about cars,” Destroy vs. Beauty’s other Managing Partner, Ben Johl, says. 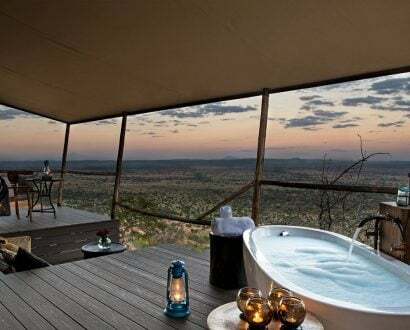 “People who like something extraordinary, and that is what we are with our bags. 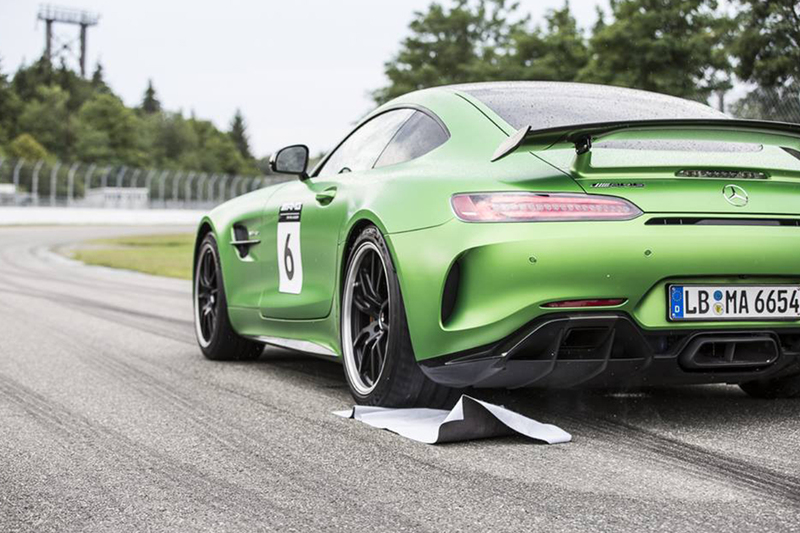 The Race Start function of a 585hp Mercedes sports car is used over a piece of fabric taped to the asphalt. When the driver hits accelerate, tyre treads are burnt into the material. 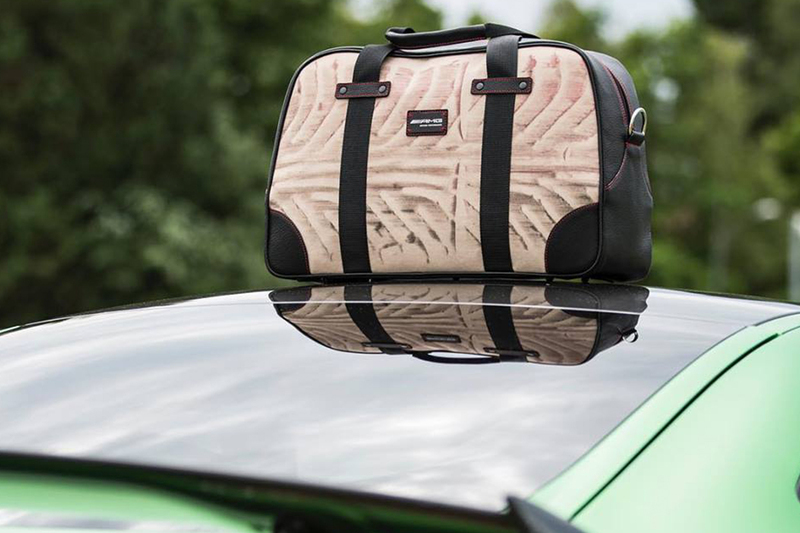 The tear-resistant fabric is then handmade into offbeat luggage pieces. But it’s not just Mercedes-Benz and Destroy vs. Beauty doing exceptional things in the name of fashion. Gucci launched a new range of sneakers seemingly covered in dirt earlier this year. Yes, the Italian fashion house is selling shabby, worn-out looking lace-up shoes for A$2,015 a pop. The “vintage” and “distressed” Screener leather sneakers were inspired by classic 1970s sportswear, leaving many wanting to give them a good old-fashioned scrub. Meanwhile, for the eco-aware fashion-conscious warriors, designer Stefan Cooke released a paper tote bag with a handbag printed on the front. Made from biodegradable natural paper fibres, the boxy bag features two neat top handles, magnetic closure and an internal slip pocket taking the humble paper bag up a few levels. And what is the price of a bag that can’t survive getting wet? 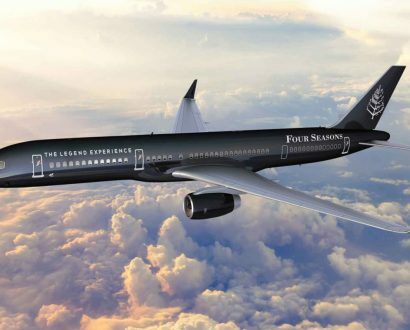 £405 (A$750). Dreaming of what it's like to get behind the wheel of the Mercedes-AMG GT Coupe? 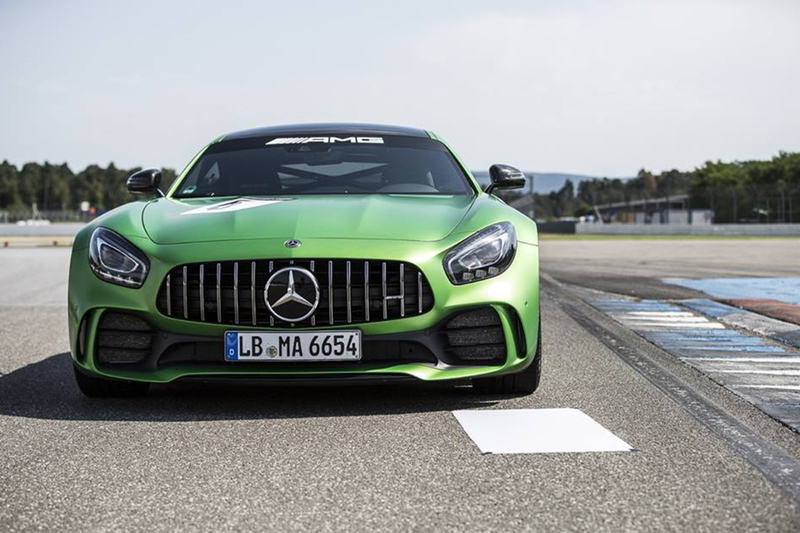 Find out what happened when we took it for a thrilling spin around Hockenheiring F1 circuit and on the speed-limitless freeways of the German autobahn.